Search Engine Optimization (SEO) is one of the vital components for gaining brand visibility across the web. If done correctly, your website will find its way to the top of the search engine rankings. However, even the smallest misstep can cause it to go spiraling down! Guess who prefers being placed on the second page of Google’s search results to find what they’re looking for? Barely any Google searches even go past the first page. Being as how Google is known for making unannounced updates to its search algorithms throughout each year, your website must quickly conform to the latest changes in order to see optimal results. SEO is an aspect of marketing that requires frequent attention and careful action. If you are interested in positioning your brand in a place where people see it on the search engine results, we are the people who can make it happen! With years of hands-on experience, Ayokay knows how to improve your website’s presence for maximum profitability. 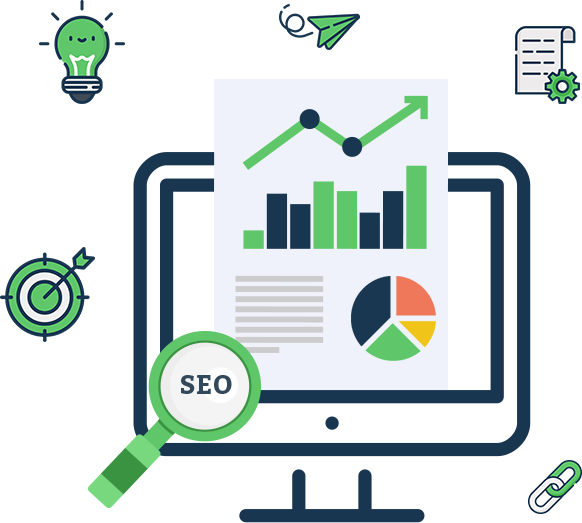 Our SEO efforts include (but are not limited to) website audits, on-page optimization, keyword planning, creating SEO-friendly landing pages, strategic linking, competitive analysis, and structured data markup. We develop a comprehensive roadmap to help you achieve your business goals using our SEO and web analytics prowess. Our team of SEO specialists seamlessly manage and execute the most ideal strategies to deliver measurable results and maximum ROI. We are always up-to-date with the latest trends and search engine algorithms. 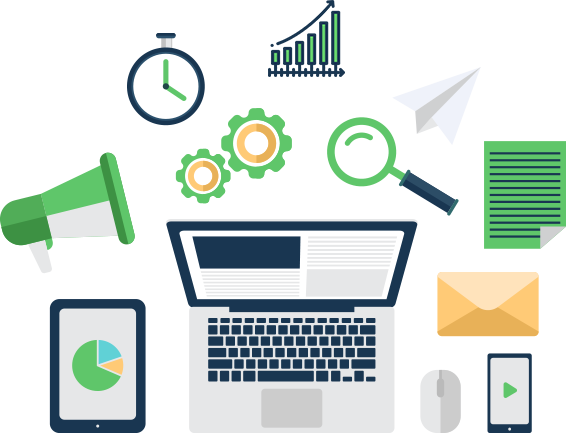 This, along with our white hat SEO solutions, enable us to address all probable challenges and find efficient workarounds. With many years of industry experience, we will properly manage and measure your SEO campaigns. At the same time, we will constantly work towards improving them and will not settle for anything less than perfect. We will make it a point to constantly keep you in the loop throughout your campaigns and follow the most effective and ethical practices in the industry. How Can Our SEO Experts Help You Meet Your Goals? Our in-house SEO experts know all the tricks of the trade to drive relevant traffic to your website. With in-depth knowledge of Google Analytics and conversion optimization, our seasoned professionals do everything that it takes to improve your rankings. Firmly understand each of your business needs. Define goals and create the most ideal approach to increase traffic and revenue. Predict SEO performances and set milestones accordingly. Ensure our strategies meet both your business requirements and brand guidelines. Convey the nitty-gritty details of our SEO plan to you before getting started. Use data-driven numbers to understand products and customer behaviors to identify opportunities. Manage campaigns using proven tactics. Relentlessly track SEO efforts and provide granular reporting. Interested in optimizing your website for the all-knowing search engines? Want more people to discover your business and increase footfalls? No matter what your aspirations are, we’re here to support you. To learn more about how we can help, drop us a line! Embrace SEO for Maximum ROI!